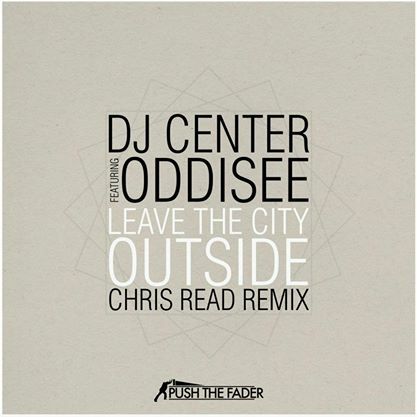 My remix of DJ Center’s “Leave The City Outside” featuring Oddisee. The original version was featured on DJ Center’s acclaimed debut album ‘Everything in Time’. Four track remix EP for the track released on Push the Fader records July 10th 2012.